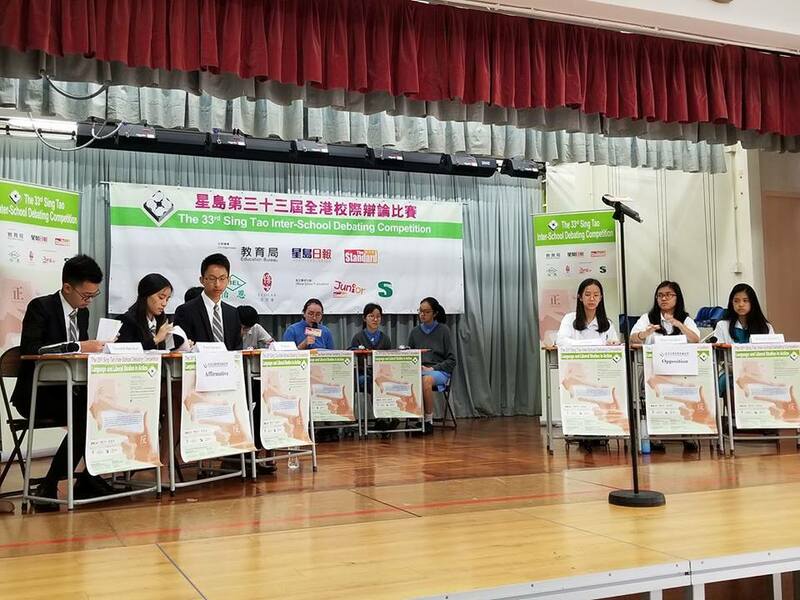 Congratulations to the Debate Team from ESF Renaissance College (RCHK) for making it into the Grand Finals of the 33rd Sing Tao Inter-School Debating event facing Wah Yan College on Tuesday, 15 May 2018. 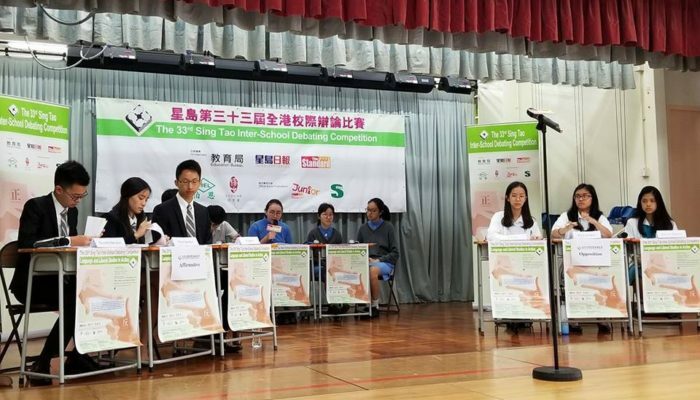 The team worked together to win five rounds of debate on Saturday, 24 March at Po Leung Kuk Ngan Po Ling College to qualify for the finals. Students heading to the finals are: Ethan Tsang (Year 12), Year 11 students Theodore Chow, Jane Chan and Richard Cheung, Nicole Cheung (Year 10), and reserve member Markandeya Karthik (Year 9). Families and interested parties within the ESF Community who would like to support to our team by attending the Grand Finals, which will be held at Queen Elizabeth Stadium from 4:45pm to 8:30pm, should email Debating Coordinator Shobha Sanker at sankers1@rchk.edu.hk for ticketing information. ESF is so very proud of their fantastic efforts and wish them all the best in the next round!